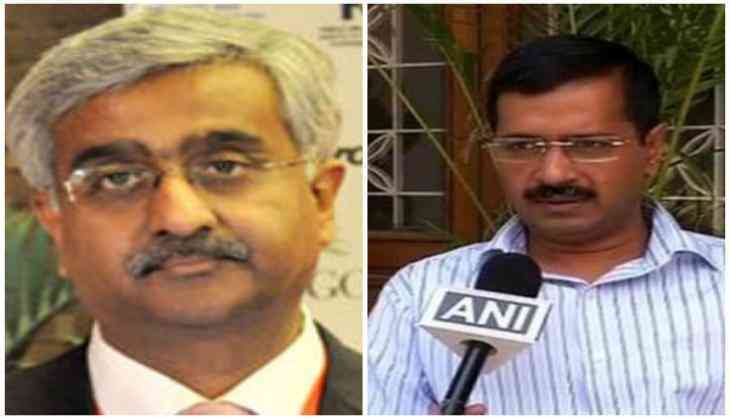 The Delhi High Court on Monday agreed to hear the plea of Delhi Chief Secretary Anshu Prakash, challenging notice issued against him for his non-appearance before Questions and Reference Committee and other issues. According to reports, a committee of the Delhi Assembly on March 4 accused Anshu Prakash of "lying" before the Delhi High Court with regard to a breach of privilege notice issued to him for allegedly skipping a meeting called by the panel. Members of the Question and Reference Committee said that they would also initiate "forgery proceedings" against Prakash for misinforming the court. On February 20, the Chief Secretary had lodged a police complaint and alleged that he was manhandled at Delhi Chief Minister Arvind Kejriwal's residence by the two Aam Aadmi Party (AAP) MLAs. He had alleged that he was beaten up by two AAP MLAs Amanatullah Khan and Prakash Jarwal, at the CM'S residence, where he had been called to discuss Aadhaar-related problems. The Chief Secretary said that he was attacked in the presence of Kejriwal, after being summoned to discuss Aadhaar-related problems.